Allen TX has a humid continental climate. In this light, most residents expect heavy rainfall and violent storms even during summers. True enough, every Allen TX homeowner has encountered a severe heavy rain roof leak. However, if it’s your first time dealing with a leak, make sure you know the proper temporary remedies to prevent further leaking. On the other hand, if you’ve had difficulty effectively dealing with internal roof leaks in the past, then this is the guide for you. 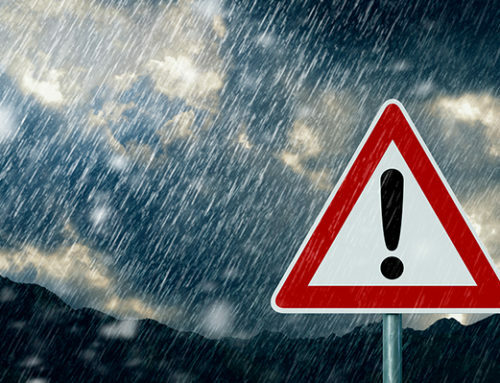 Heavy rain leaks can fill up different areas of your home quick. In consequence, your submerged floors, drywalls, and internal ceilings will mean high repair costs. Temporary repairs limit your costs on roof repairs alone too. How to stop a roof leak from the inside? Make sure the area underneath the leaks is clear of water. If you can anticipate leaks by knowing their telltale signs, you can make early preparations that prevent further internal damage. Use a mop and pail: Run the mop along the drenched floors. Then, squeeze the leak water into the pail. Perform the same for all ceiling areas and leak-infiltrated rooms. Lastly, place pails to catch further rainfall in the rooms. Suction Hose: If leak water has submerged a room one foot or above, use a suction hose that leads straight to your sewer system to get rid of water fast. Next, clear the room with a mop and pail. Don’t forget to catch the roof leaks with pails too. 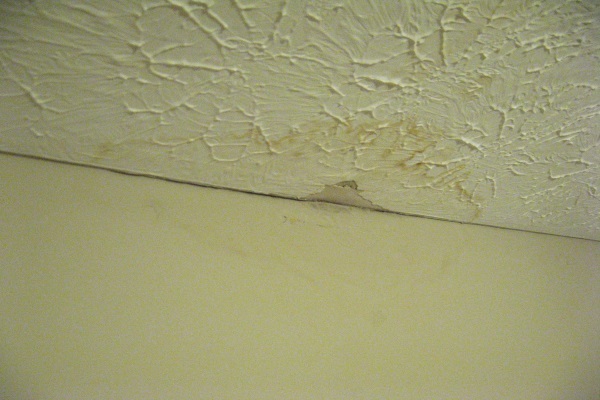 Exposure to moisture causes ceiling or drywall paint to crack. Make sure to dry them in your rooms too! If you want to know how to stop a roof leak in the rain, you’ll need to trace its original path. To do this, you’ll need to move all your furniture and appliances outside of leaking rooms. You can’t stop roof leaks without the water destroying your furniture and appliances. Move all furniture and appliances into non-leaking rooms. Furthermore, move a high-powered heater inside these rooms to assist in drying all your belongings. If you cannot move the furniture or appliance for any reason, you can use thick plastic material to cover its top and underside. Unfortunately, rooms with high likelihood of leak submersion will damage your appliances severely. On the other hand, a water removal and reconstruction service is more expensive than just limiting your expenses on roof repairs. So, prioritize leak repairs first! Make sure to dry all your furniture, appliances, walls, and ceilings. 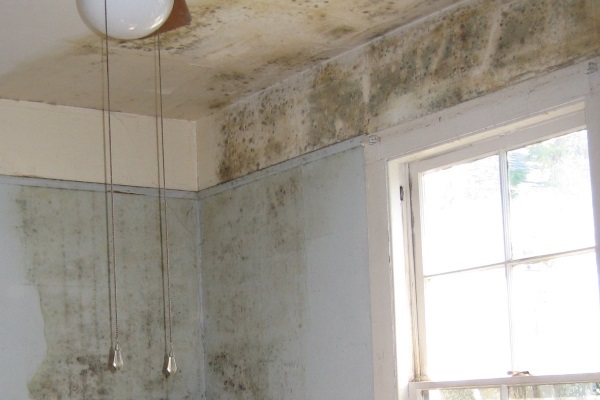 Molds can grow on dried leak water. If you have many leak-infiltrated rooms, perform the same methods we shared above. It is imperative you do this quickly. The more time leaks stay, the bigger the leak source becomes over time. You can assign family members to do steps one and two in different rooms to save time. As an alternative, you can use rags instead of mops to hasten the process. In addition, you can use any container type to catch leaking water from your roof. How to stop a roof leak in the rain temporarily? Find its original source first. For houses with repeat minor leak infiltration, your internal ceiling discoloration shows clues to the leak source. You can follow the discoloration and find the infiltration source with a bigger splotch of discoloration. True enough, a significant amount of standing water mobilized as the rain became stronger. Allen TX homes with first-time leaks will not see any discoloration. Therefore, make an external roof inspection when the storm rests. You can use a hard straight edge to lift your asphalt shingles and observe the roof underlayment. If it is impossible to identify the internal ceiling leak source, then you can wait for the leaks to discolor the ceiling material or until the storm subsides. How to stop a roof leak in the rain fast? Always have roofing tar handy with you. 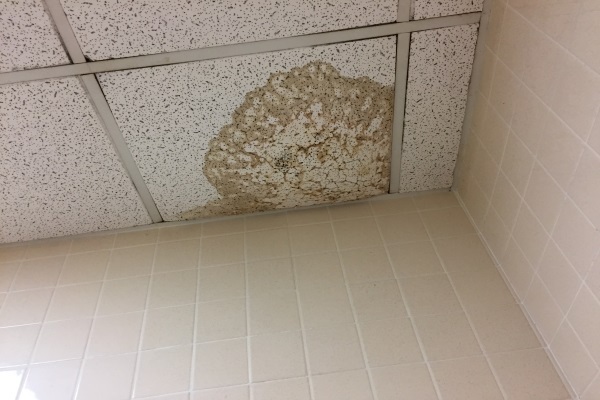 If you have removable ceiling tiles, you can identify internal leak sources fast by removing them. Then, you can see the damaged area of the inner ceiling. You can seal the internal roof leak with either a roof leak repair sealant, roof leak repair spray, or roofing tar. In fact, if you have a piece of shingle or plywood and some roofing tar, you can trowel the roofing tar on the inner roof deck leak with a putty knife. Then, push the asphalt shingle or plywood in place against the leak and apply roofing tar on the material edges to prevent leakage. As an alternative, you can use polyethylene plastic to cover leaks. This is especially useful if you can’t identify the roof leak source. If you want to know how to stop a roof leak in the rain swiftly, always have PE plastic handy with you. 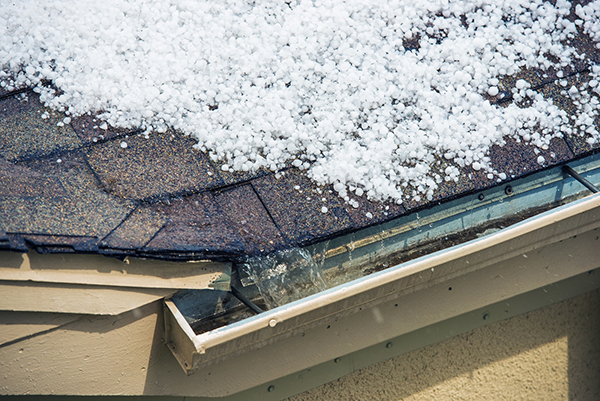 True enough, your roof vent leaks during heavy rain along with other roofing structures. Pulled flashing is a common reason for internal leaks through your chimney, skylights, and others. If you want to know how to a stop roof leak in the rain with PE plastic, proceed further below. First, unroll the plastic. Then, use a measuring tape or ruler to approximate the right amount of PE plastic to cover the leaking area. Additionally, always add at least an extra four feet to your exact measurements to give allowance for heavy downpour leaks. Next, use a staple to attach the thick plastic. Lastly, nail the positions into place for additional PE plastic reinforcement. 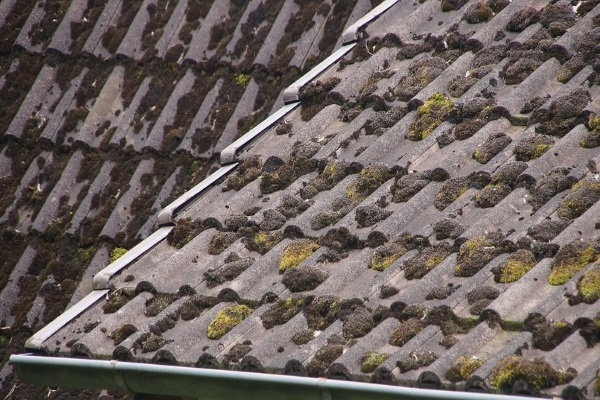 Moss-riddled roofs are signs your asphalt shingles or clay tiles are nearing the end of their lifespan and possibly causing the leaks. How to stop a roof leak in the rain? You can always wait for the strong storm to subside. Then, use a ladder to get up to your roof. In addition, make sure to wear your rubber boots to avoid slipping. Using a straight edge, you can remove bruised or curled shingles. These are primary roof leak causes. Furthermore, use a hammer’s nail removal hook to remove the damaged shingles fully. Lastly, you can use roofing tar to attach the new shingle and nail them into place finally. 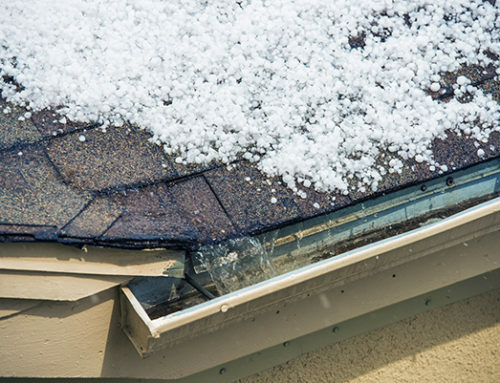 Unfortunately, this is only a temporary repair method, and you will still need professionals to re-shingle your roof to withstand the next storm. If you only have a short time until the next downpour arrives, you can use a tarpaulin to cover your suspected exterior roof leak areas. Once again, use a ladder to go up the roof. Then, unfold the tarpaulin on the roof area of your suspected leak. 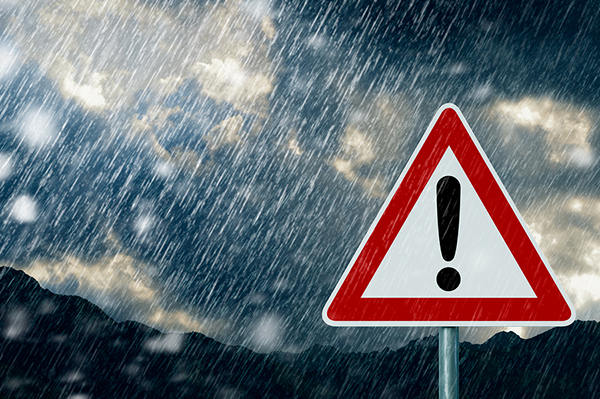 Use nails and heavy concrete blocks to keep the tarpaulin in place especially during a strong-winded storm. How Can You Perform Permanent Repairs? True enough, these repairs can only withstand one heavy storm. After the storm, make it a point to call a professional roofing contractor to provide long-lasting repairs or eventual replacement for your roof. If you haven’t found a reliable contractor, you can depend on Storm Pros to help you right away. We conduct full roof inspections and eventual repairs and replacement where needed. Our company has decades of experience in roofing repairs and replacement and. We are confident we can deliver for all your roofing needs.